Advance Tree Pros is your premier Winter Park tree service company. With years of extensive industry experience, we have the tools and expertise to safely remove all damaged trees and stumps. With free estimates and complimentary consultations, we are committed to excellence in protecting your properties during any tree service. This includes Winter Park tree pruning, salvaging, and even complete yard and garden cleanup services. Our highly-dedicated team also offers debris removal, and strictly abides by all environmentally-friendly rules and regulations. 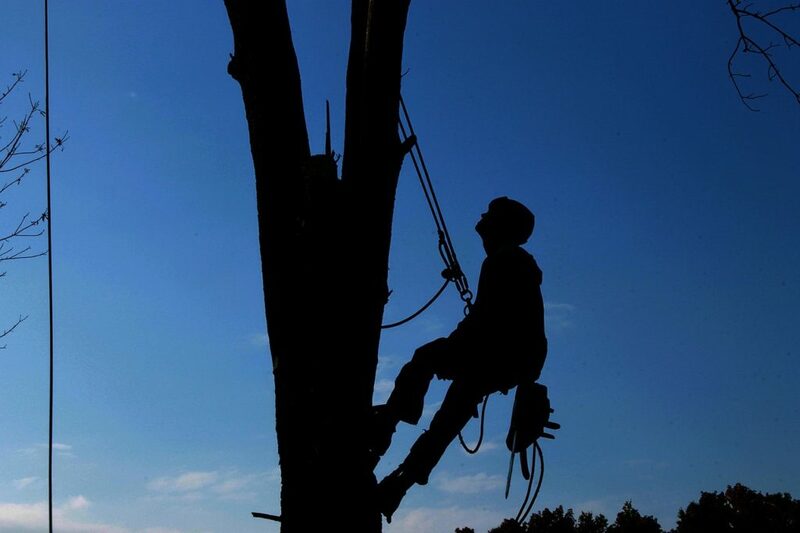 Whether for homes, businesses, school or retail establishments – Advance Tree Pros offers same day services for all tree cutting services – large or small. As a well-seasoned and reputable tree cutting company, we continue to receive stellar industry ratings and customer reviews. If looking for tree services near me, ATP’s tree technicians provide top-notch services at cost-affordable rates. We are also fully insured and certified to cut all types of trees and stumps. This includes elm, oak, pine, redwood and many others. We even offer tree maintenance services for all parks and recreational areas in the Greater Winter Park area. With advanced knowledge and the latest in tree cutting techniques and equipment, we can turn any home or business into a neat, well-kept and professional looking establishment. Complete property and personal protection from awkward, damages or aging trees – we expedite tree cutting for trees that are about to fall. We protect all animals and wildlife living in trees with safe and efficient removal. These animals are handed over to Winter Park shelters and animal expert agencies. We safeguard homes and businesses using durable nets to catch leaves, twigs, branches, and debris. As always, we will completely clean up your yards to secure clean and spotless landscapes. Advance Tree Pros abides by the strictest environmental rules, regulations, and guidelines. We perform thorough tree and stump removal for homes, businesses, retail establishments, parks, picnic areas, industrial lots, gardens and much more. As your tree cutting professionals, Advance Tree Pros treats all customers like family. With deep roots in the Winter Park community, we know how important it is to maintain your residential and commercial yards. No truer is this than for homes in deed-restricted communities, which require property owners to trim their trees at least once a year. With this in mind, our tree removal services can truly save you time and money. Similarly, we can remove trees that are no longer considered safe in any area. Again, our services are designed to cover homes, businesses, schools, and practically any establishment that is dealing with old and aging trees and stumps. Why Choose Advance Tree Pros? From storm tree removal to tree pruning, we offer a comprehensive list of services for Winter Park residents. As always, we are committed to helping you save money on every service. This is why we offer special discounts for high-volume tree cutting projects, along with introductory specials for new customers. We also work hard to meet your specific deadlines, and always guarantee the highest quality of services across the board. 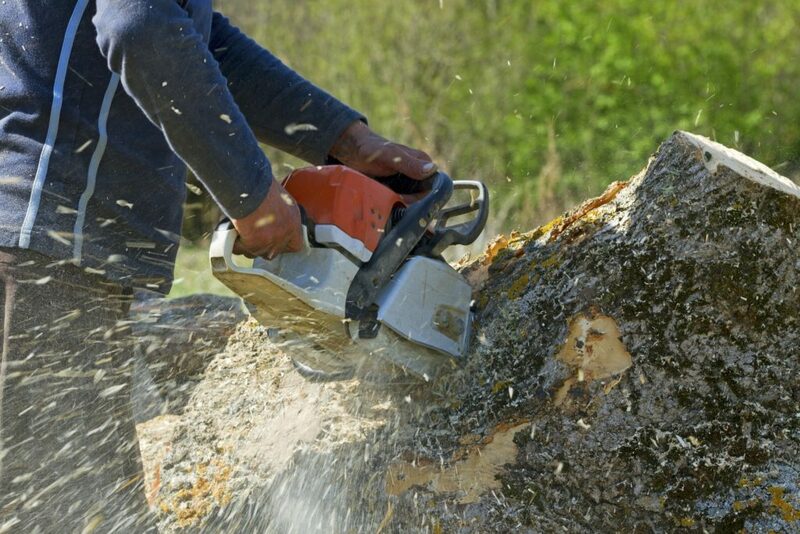 Whether you need tree pruning, salvaging, or removal of aging stumps – we do the job right the first time. This saves time, money, and enables us to clean your properties in a timely and efficient manner. Whether for outdoor maintenance, landscaping, or renovation projects – you can expect the best and most affordable tree removal services in the Greater Winter Park area. For more information, simply visit our website or contact us today to schedule an appointment and receive a free service quote. You can also check our reviews online and see why we continue to be the best tree service company in the state. As always, we do work on referrals and thank all our loyal customers – existing and new.